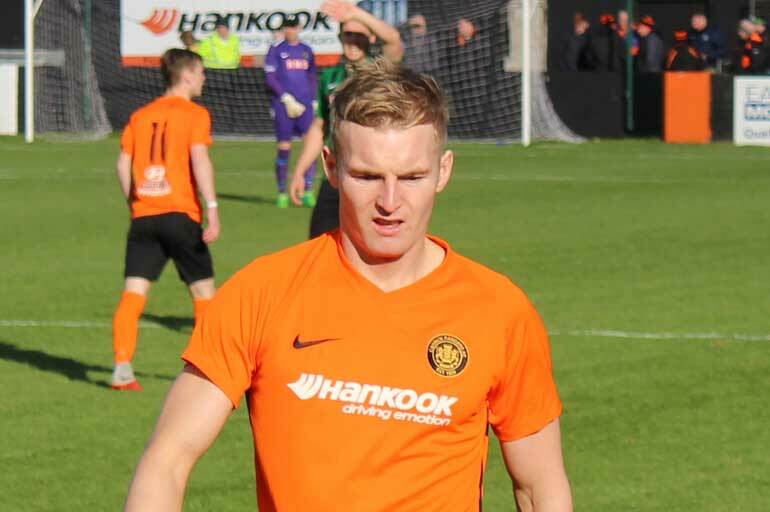 Two goals within two minutes earned Carrick Rangers a comeback win against ten-man Ballinamallard United on Saturday. 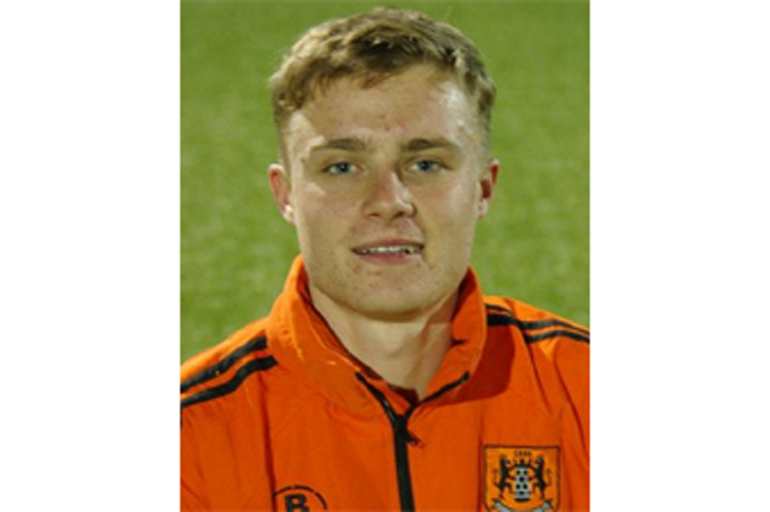 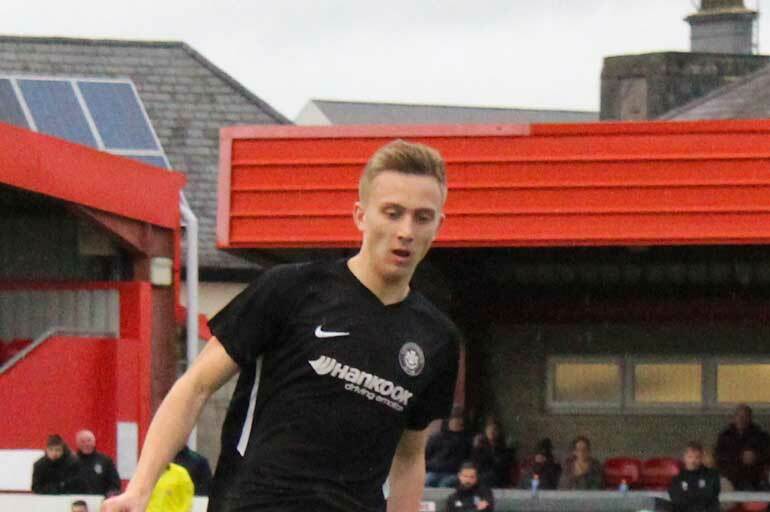 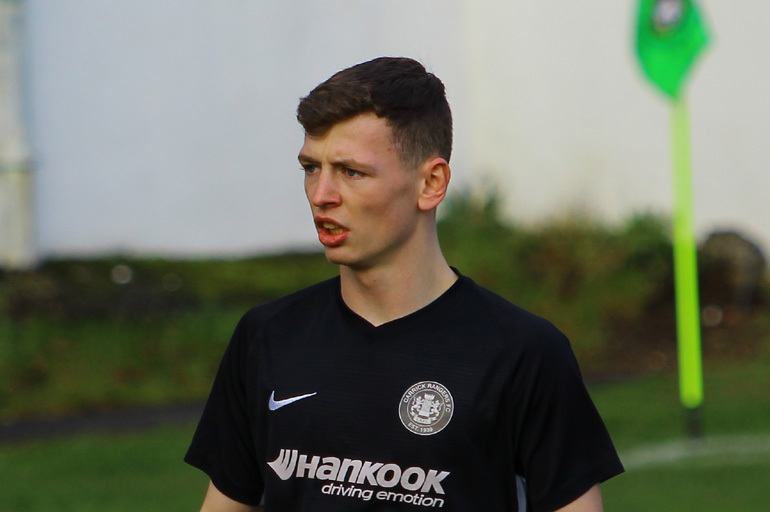 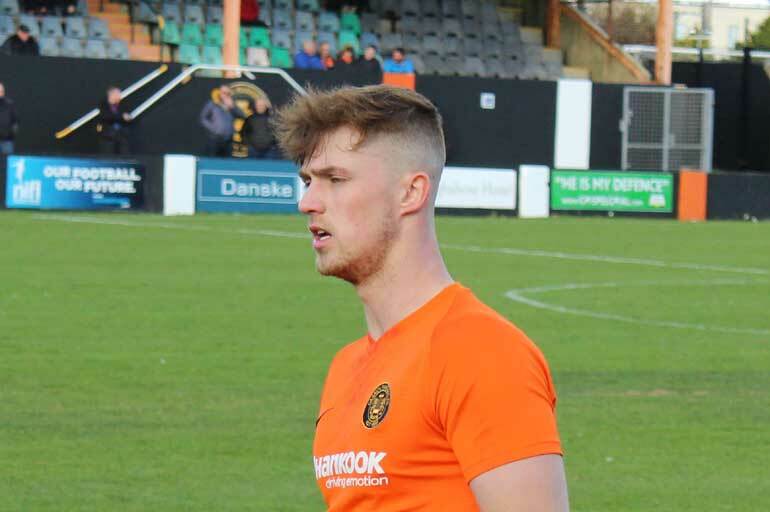 Carrick Rangers are delighted to announce that our club captain Mark Surgenor has signed a new deal which will keep him with the ‘Gers until the end of next season. 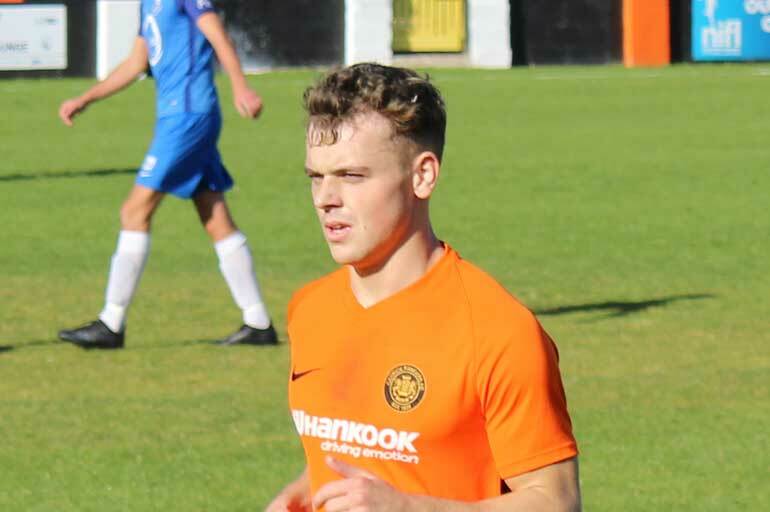 Carrick Rangers Academy are delighted to announce they have secured £10,000 from the Big Lottery Fund for an educational suite located at the 3G. 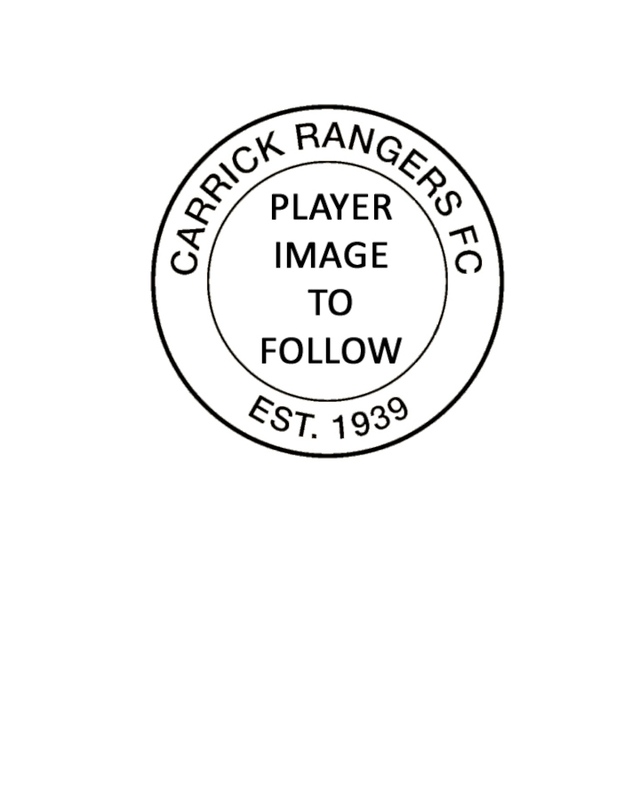 Renting of Carrick Rangers 3G will now be handled via Pitchbooking.com. 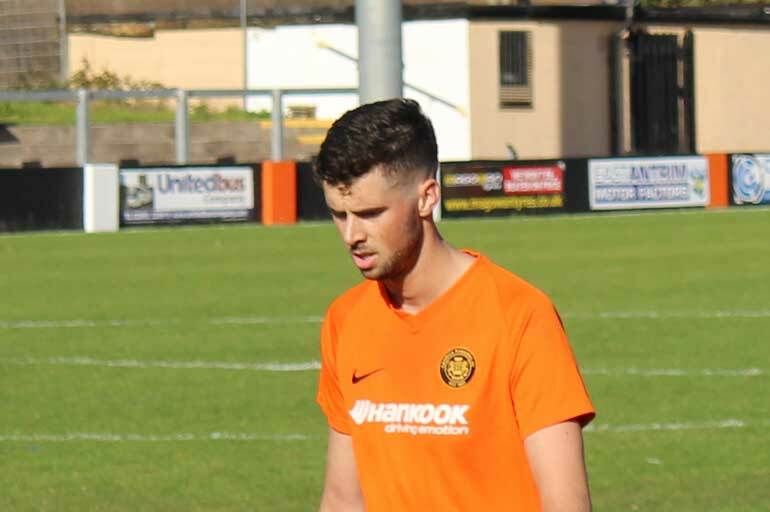 This will allow you to book our facilities online, showing the current availability, and you will receive email confirmation of your booking instantly. 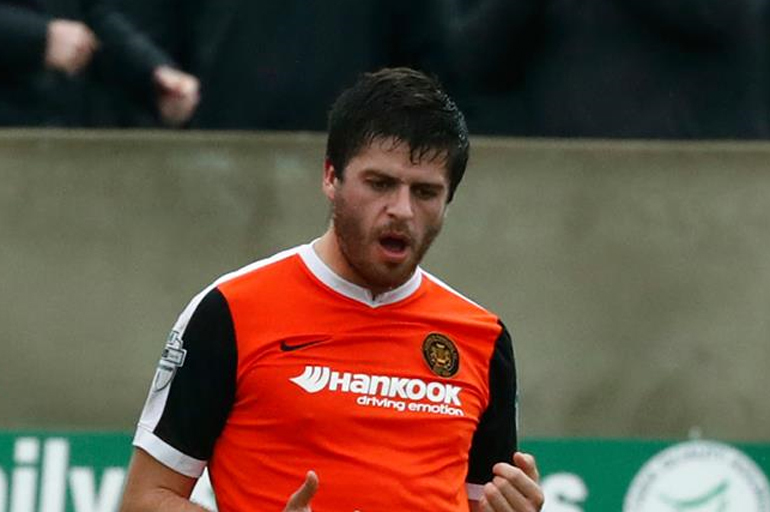 The Spirit of '76 Supporters Club are running a bus to Saturday's Bluefin Sport Championship fixture against Dundela. 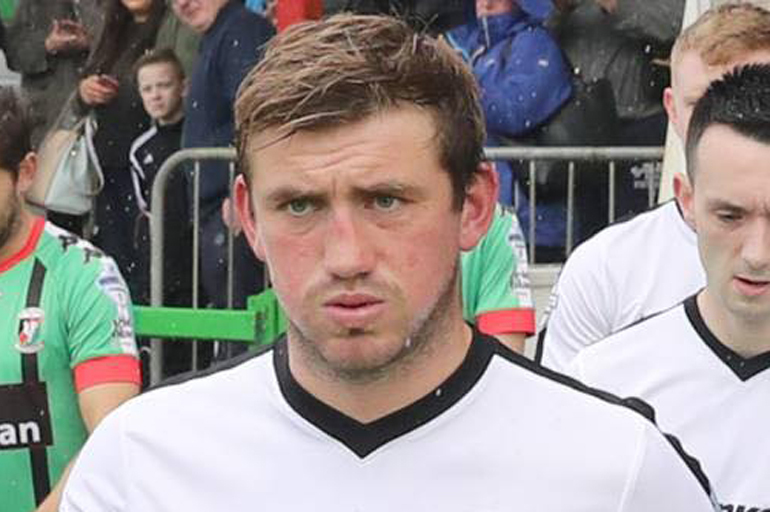 The bus will leave the Loughshore Hotel Arena at 2pm.